We were so excited to receive many reverse proposals stories this engagement season. #ProposeToo is a movement that’s picking up and we are so proud of all these ladies who proposed to their man. 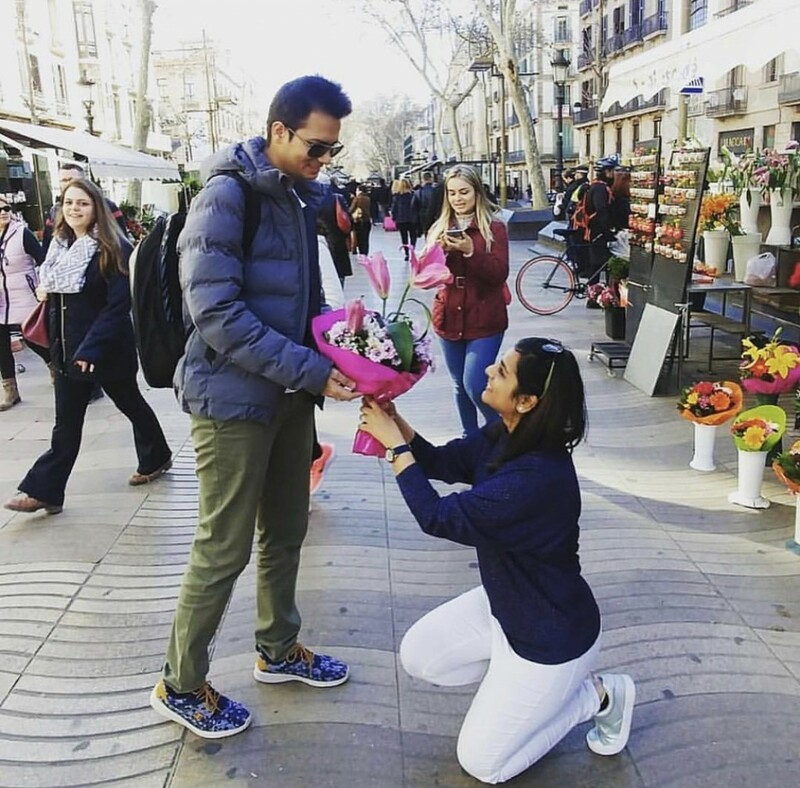 Here is how they did it, follow our PROPOSE TOO instagram to make sure you don’t miss any of these inspiring proposal stories. We hope to share yours soon! She had planned to propose to him and he beat her to it by one day! It was a spur of the moment decision! She went for a public proposal in front of a crowd, no pressure! When your boyfriend is a feminist, he says yes! For tips and ideas to propose back or first to your guy, our Propose Too blog is here.